Enjoy some seasonal reading this December! 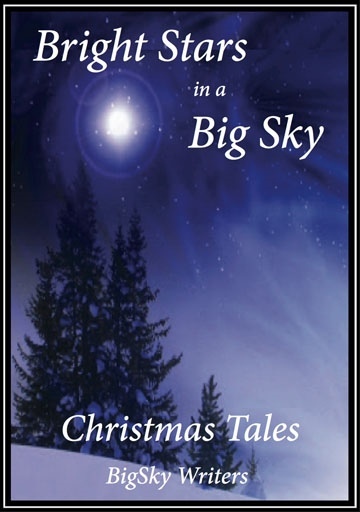 We have brought together seven short stories and three poems penned by members of our UK-based writing group, all previously unpublished and all connected to Christmas. We hope you have fun reading them.